I attended a rose-themed wine session last year. 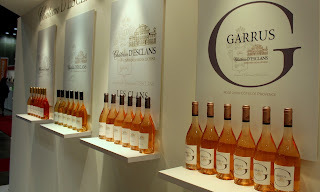 The rose wines were made from different varietals like cabernet sauvignon, merlot, pinot noir, syrah, sangiovese, grenache; and quite a few of these wines were made from blends. Each participant kept note of his 3 favourite pours and contributed his choices later for some number crunching. The top favourite for the evening was a Chateau D’ Esclans rose wine, the Whispering Angel (a name one finds difficult to forget). 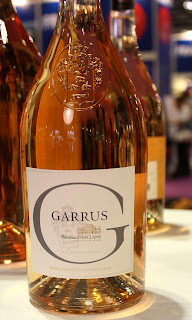 This rose wine, made from a grenache blend, displayed a soft, silky texture which matched well with the subtle flavours of its body; something which the other varietals found challenging to outdo that evening. 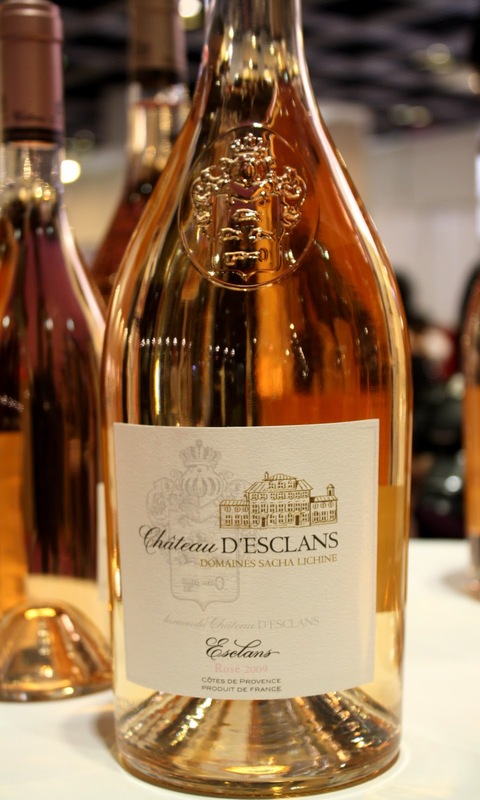 During the recent Wine For Asia 2011 held in Singapore, I had the opportunity to taste Chateau d’Esclans’ series of rose wines. Ms Kate Tan, Singapore’s representative for this chateau, was good enough to introduce the wines to me. The first sip I tasted was the 2010 Chateau d’Esclans “Whispering Angel”, made from a blend of grenache, rolle, syrah, cinsault and tibouren varietals. This salmon-pink wine thrills one’s nose and palate with delicate, fresh red fruit notes, while the underlying minerals delight the palate and renders a pleasant finish. The Whispering Angel does not see any oak during its vinification process and therefore goes on to display an unhindered fruit fresh character. 2010 Ch d'Esclans "Whispering Angel"
The next 3 wines see a certain level of oak during their vinification process. This adds a certain depth to their body and a noticeable firmness to their body structure. 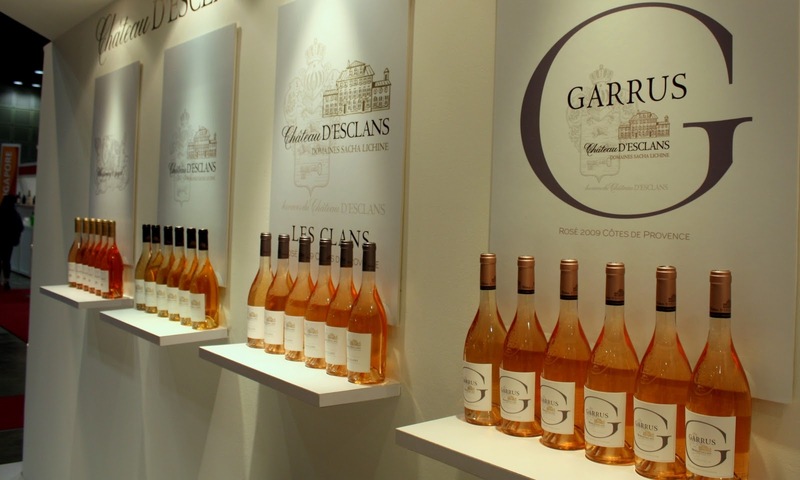 The firmness witnessed in the palate grows as one proceeds from the 2009 “Esclans, to the 2008 “Les Clans” and finally to the 2008 “Garrus”. All 3 wines are made from grenache and rolle blends; with the “Les Clans” and “Garrus” made from 100% free run juice to add. 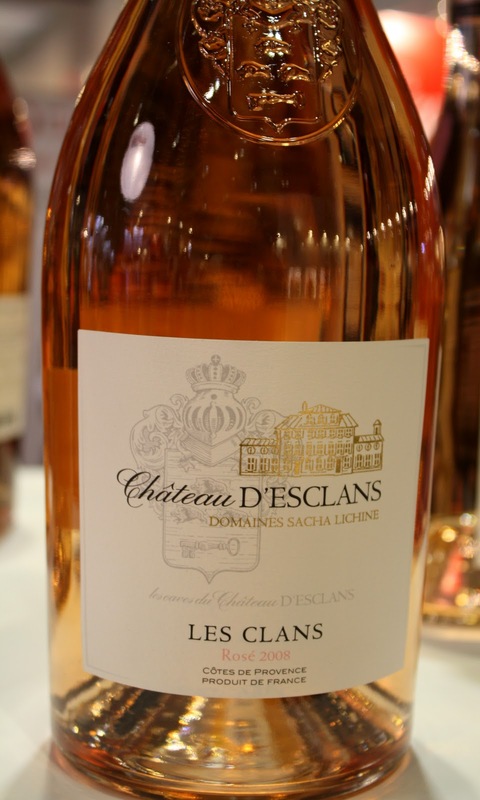 2008 Ch d'Esclans "Les Clans"
Some common characteristics seen in these 3 wines are the good display of fruit characters, complex bodies, a rich texture on the palate, and a firm body structure which renders these wines with the potential to be paired with more than just appetizers and starters during a meal. (There’s ample tasting notes out there for the curious wine enthusiasts on these wines without the need for me to add some more). Setting aside price-quality ratio of each of these rose wines, I am perfectly happy with the entry level “Whispering Angel” as my favoured sip for a hot afternoon with a sandwich or two; something pleasing, easy on the palate and thirst quenching. 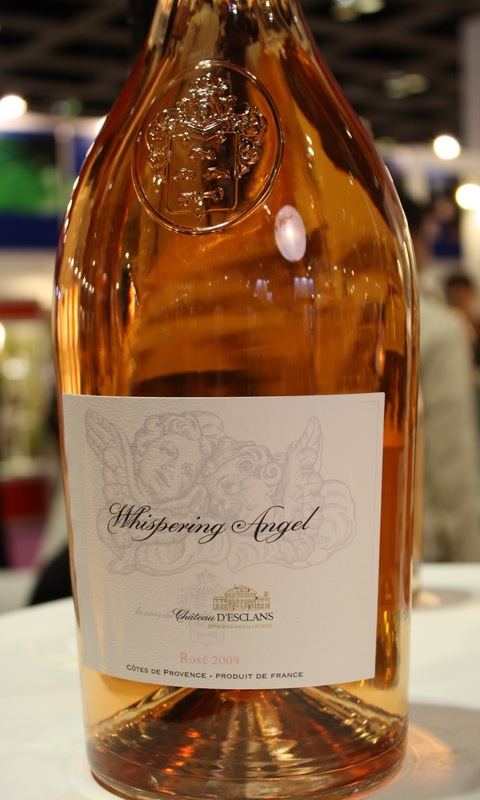 When considering the price-quality ratio, I find the "Whispering Angel" a value for money rose wine to appreciate what comes out of this Chateau. 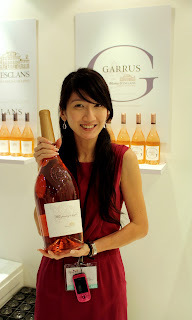 You can buy this one at Changi Airport’s DFS section, The Wine Gallery outlets and at Ponti Wine Cellars. I am sure there a few other wine retail outlets in Singapore carrying the Chateau d’Esclans rose wines.